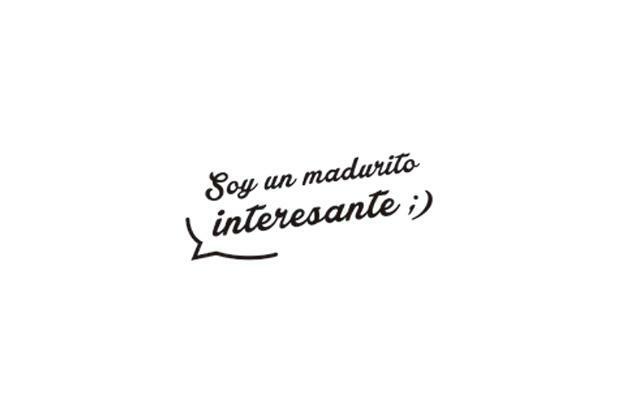 “Everything communicates. A smell, a colour, a texture, a flavour, a pack,… Everything is a message”. We work with fruit and fruit is alive. 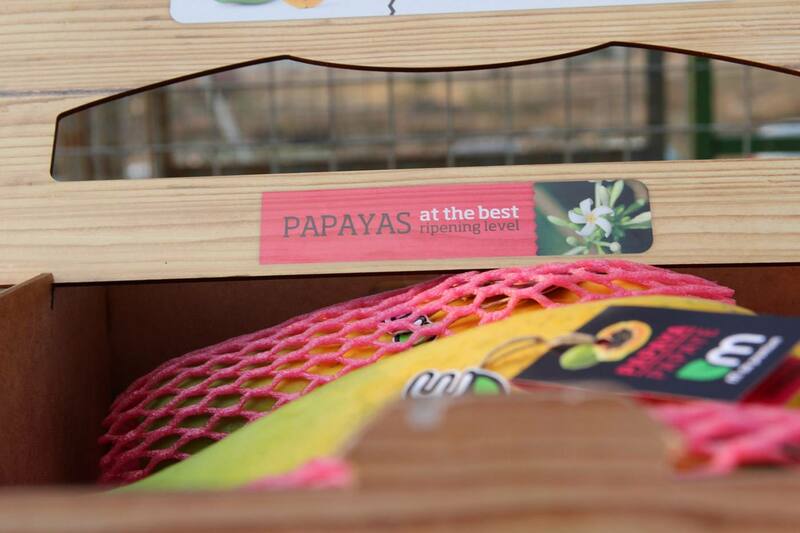 Our products have names. 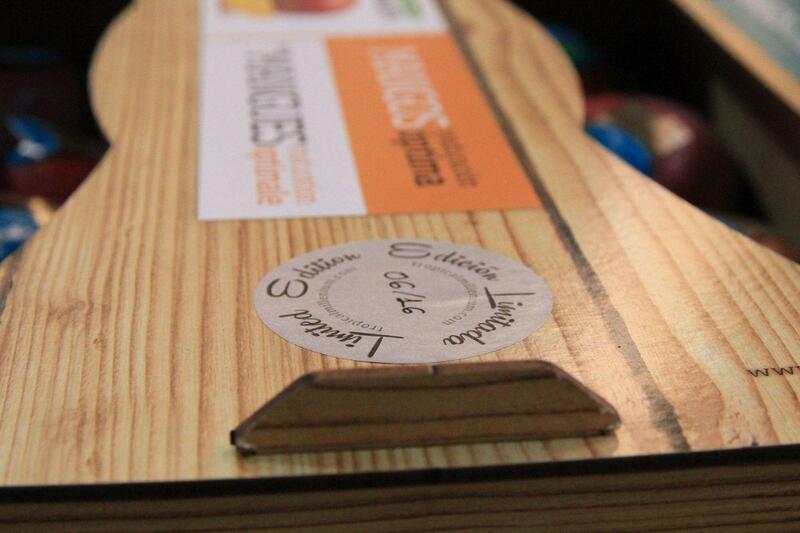 ® All our brands are copyright registered. 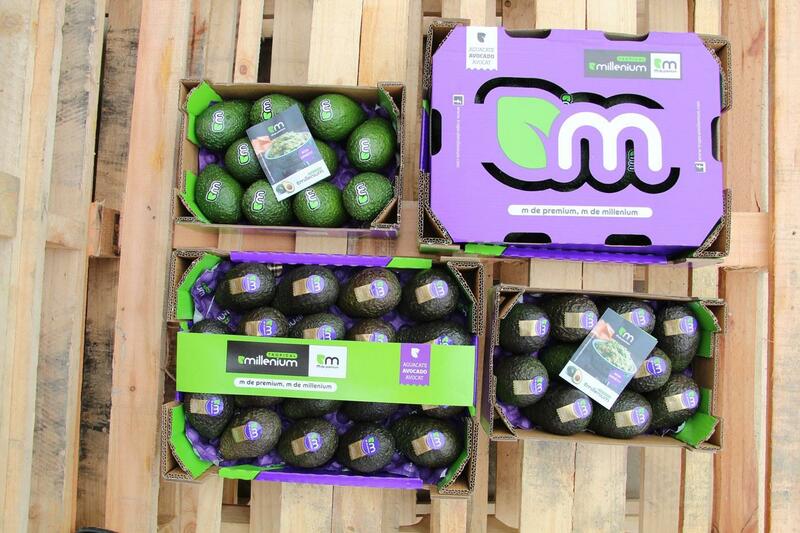 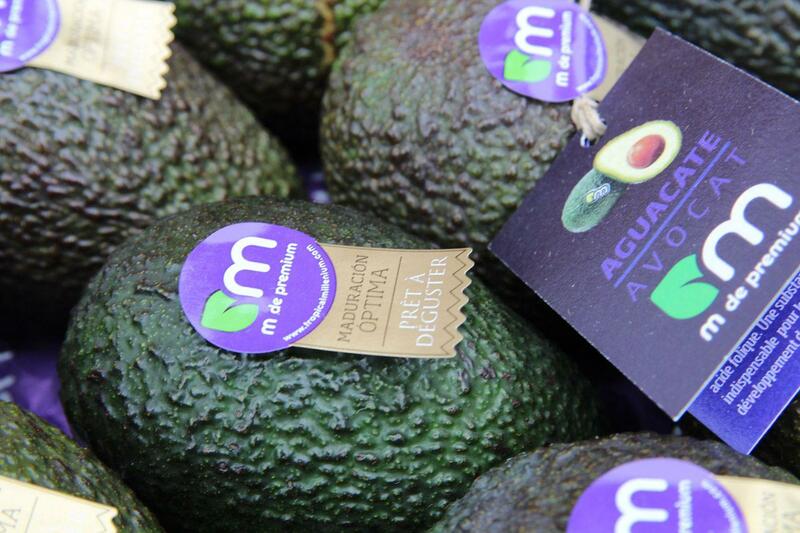 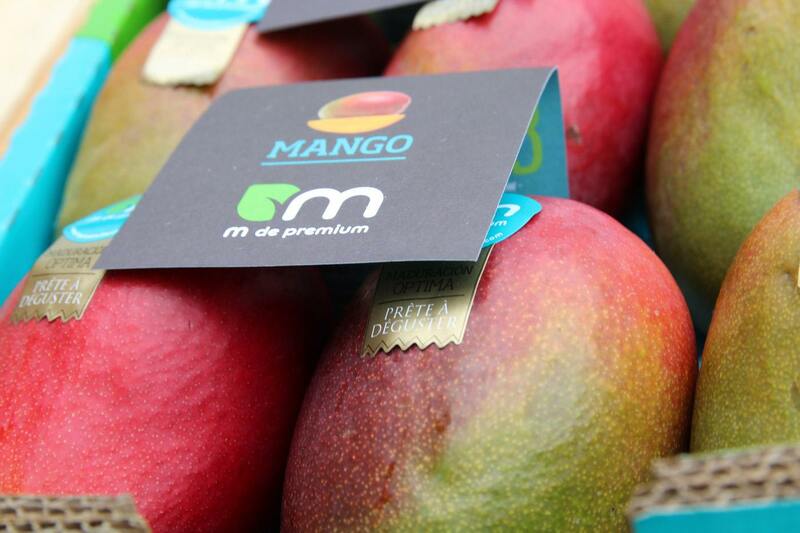 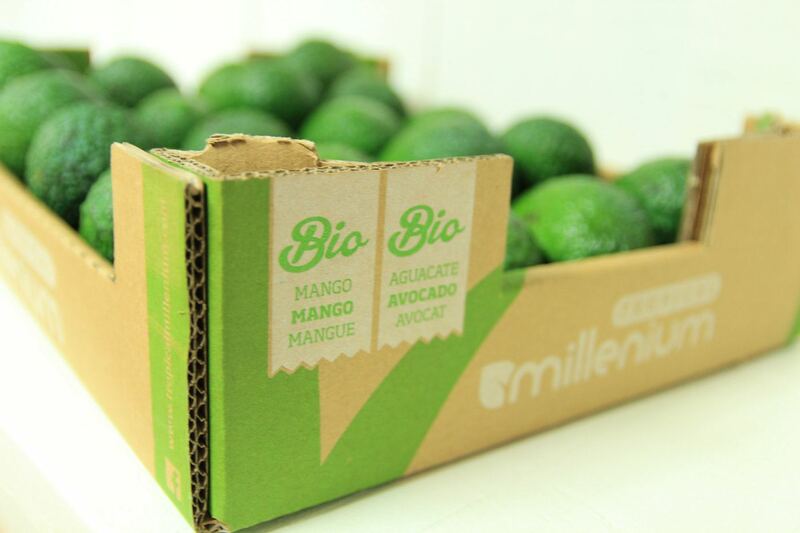 Avocados, mangos and papayas in our corporate livery where colour is king. Format: Cardboard case with 4 kilos or 2 kilos. 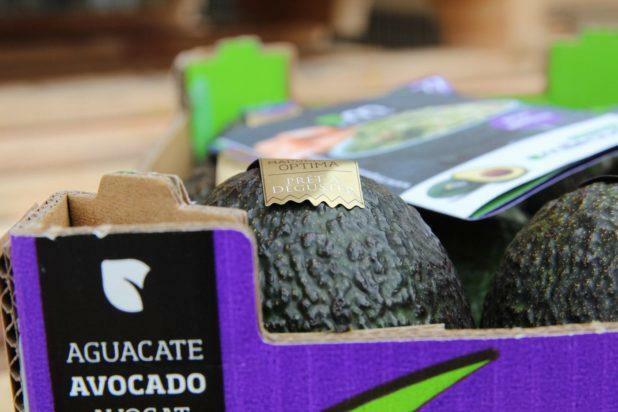 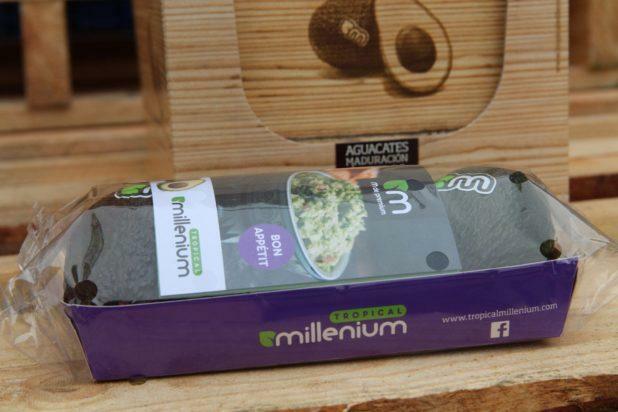 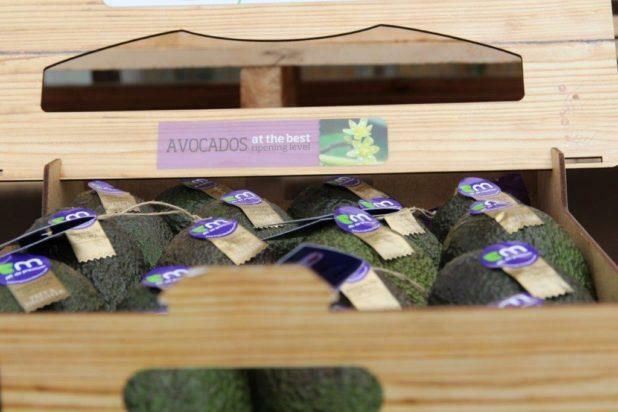 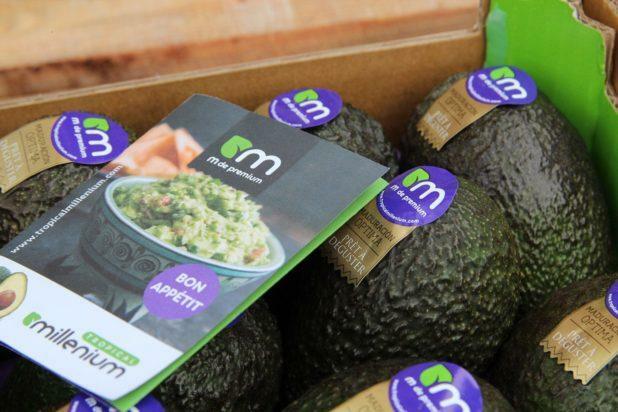 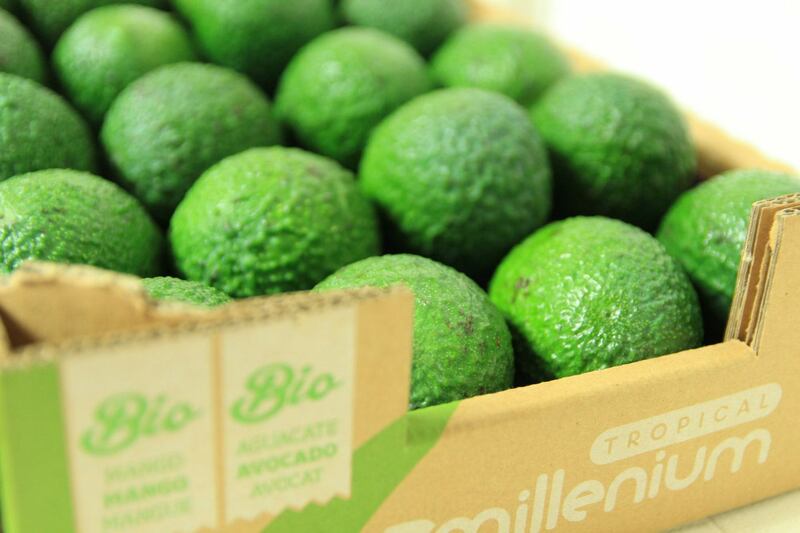 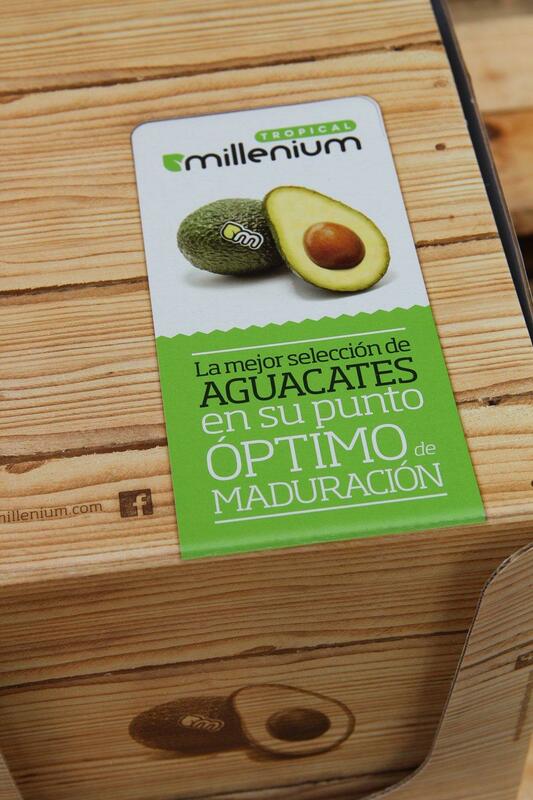 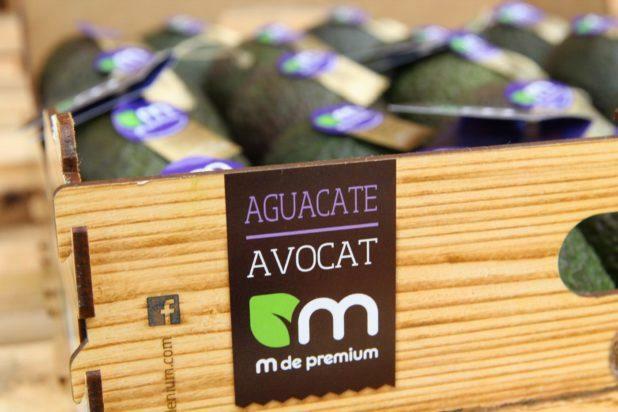 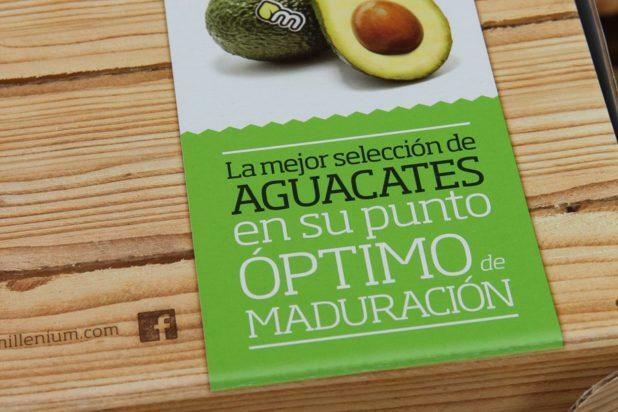 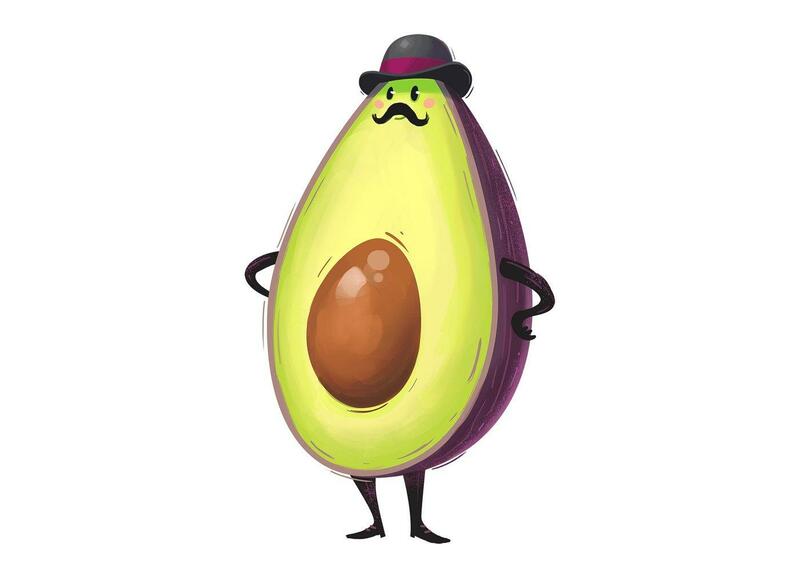 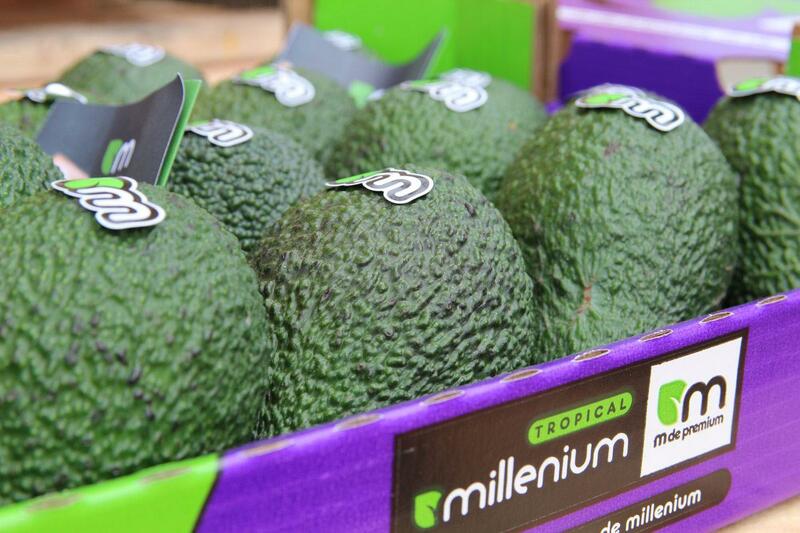 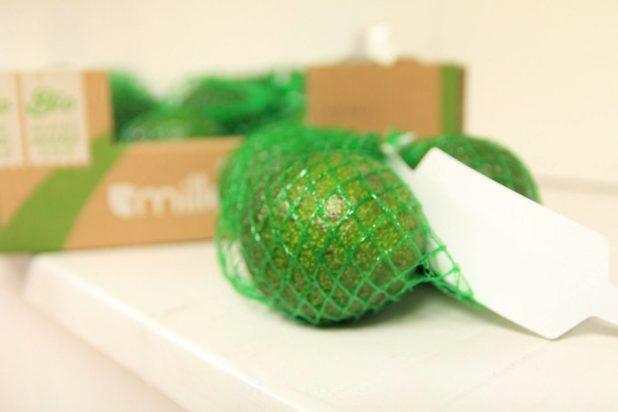 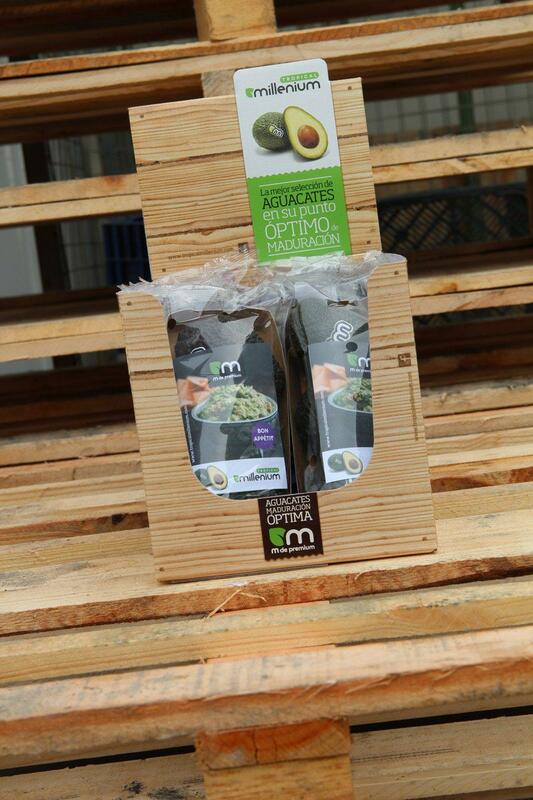 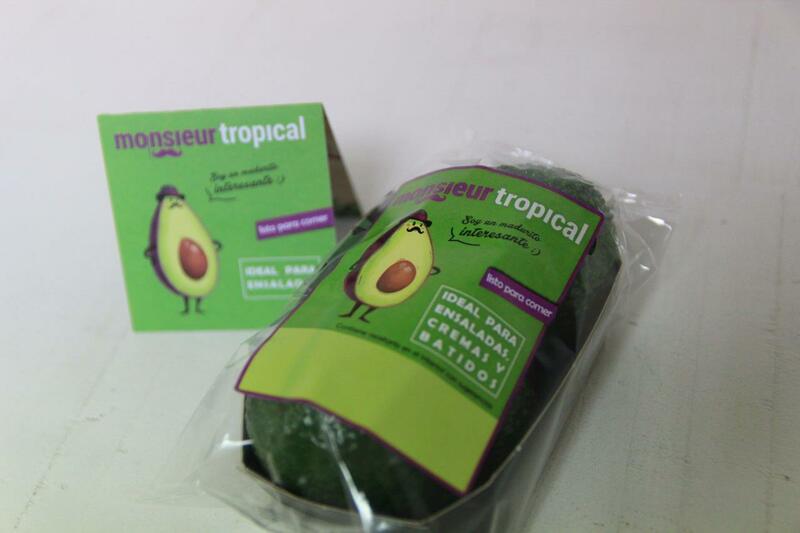 Avocados in attractive, convenient formats. 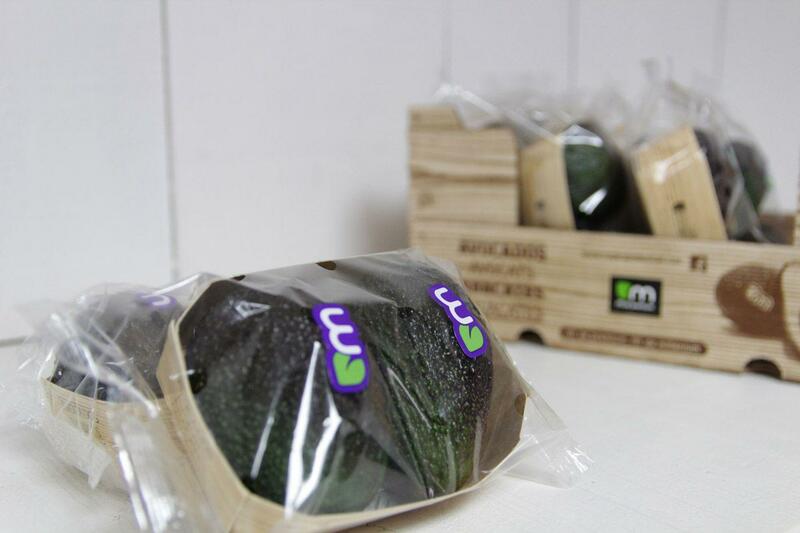 Format: Cardboard display case with 2-3 fruits in each punnet. 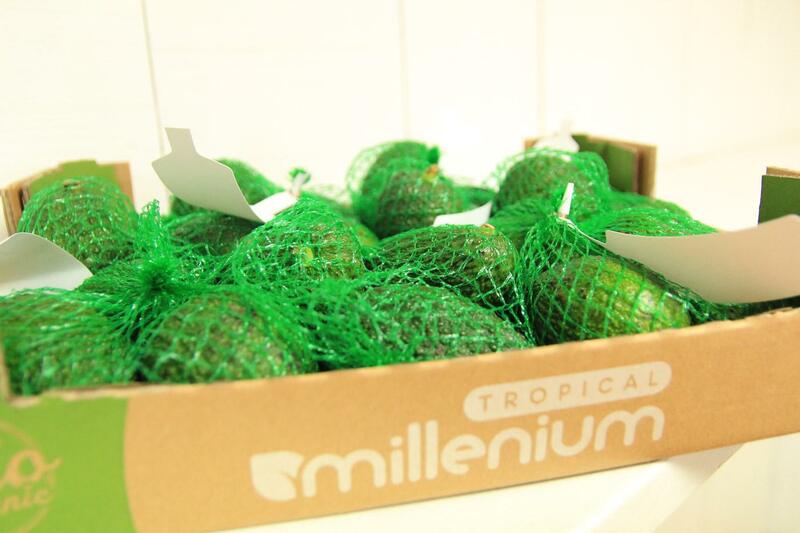 Format: 4 kilos, and punnets with 2-3 fruits. 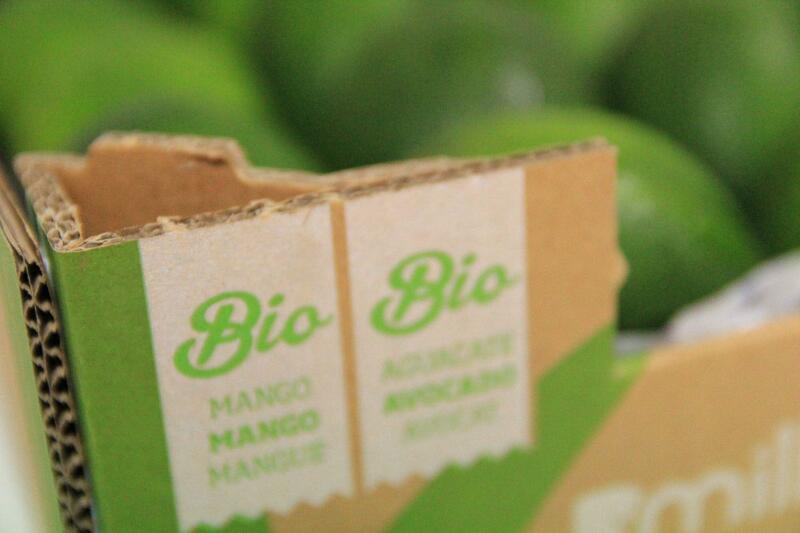 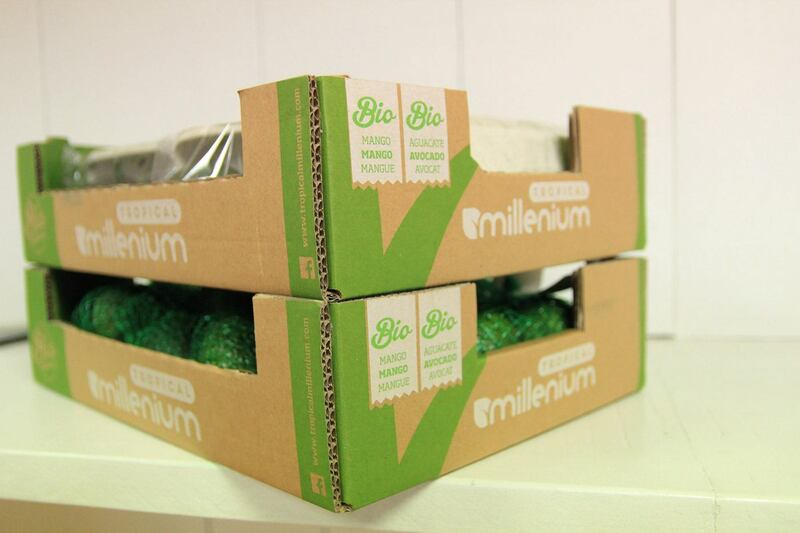 Our organic fruit comes from fully-certified organic growers practising biological or ecological agriculture. This type of agriculture is differentiated from traditional farming in that the operating methods are more environmentally-friendly. In other words, it is less extensive and does not use chemical products such as inorganic fertilizers, pesticides or antibiotics, nor transgenic or genetically modified seeds. 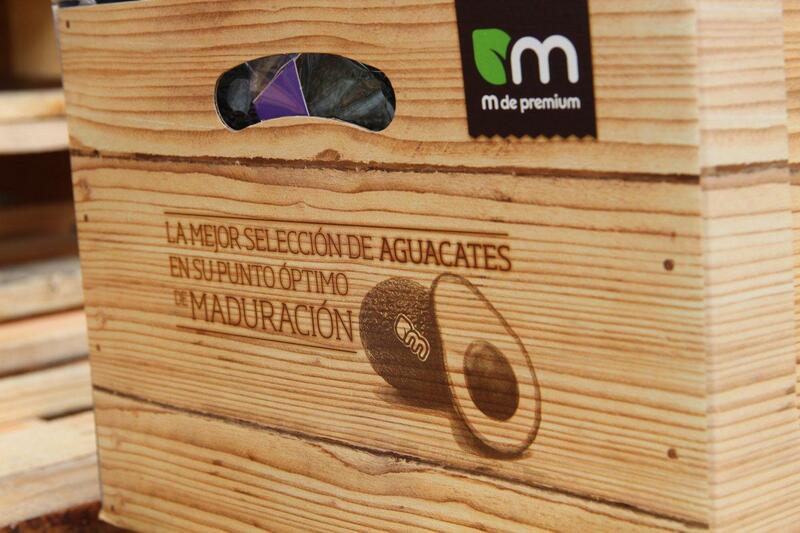 Our highest quality products are our limited editions, with the m of premium. ONE-OFF LIMITED EDITION. 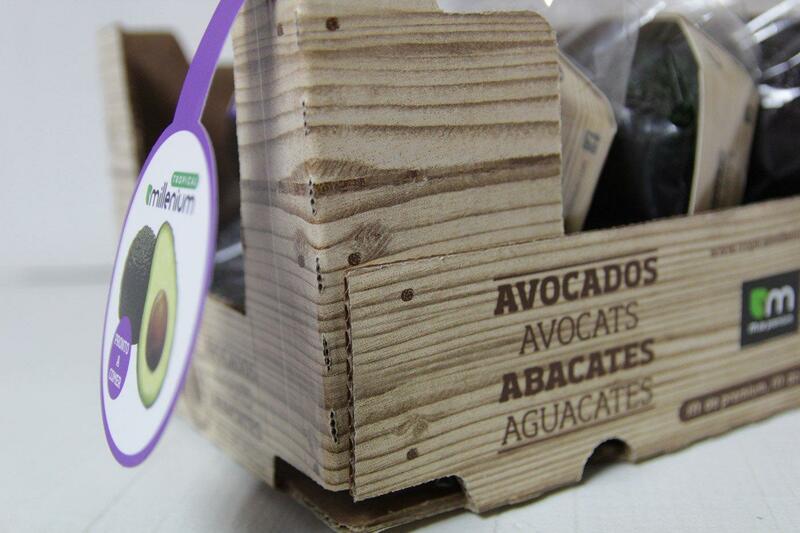 Format: Packaged exclusively in 4-kilo wooden boxes. 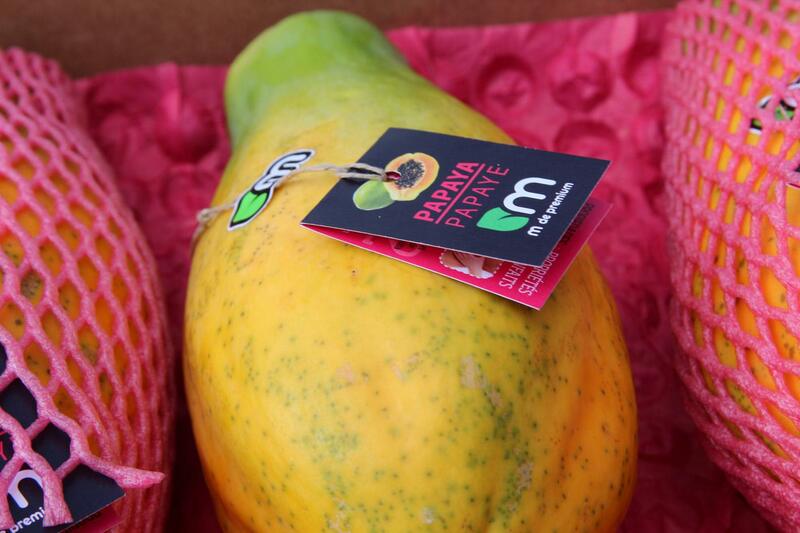 The visual appearance and quality of these fruits is second to none. 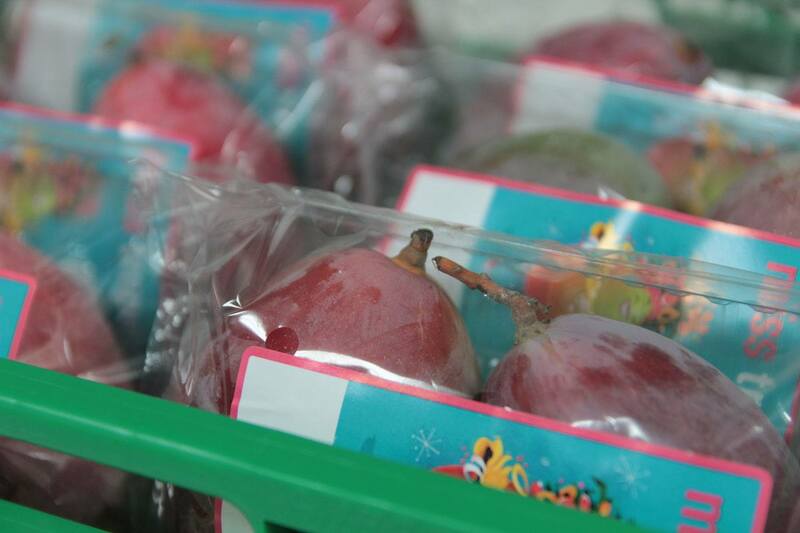 All the processes from the field to their final preparation are carried out with both rigour and delicacy. 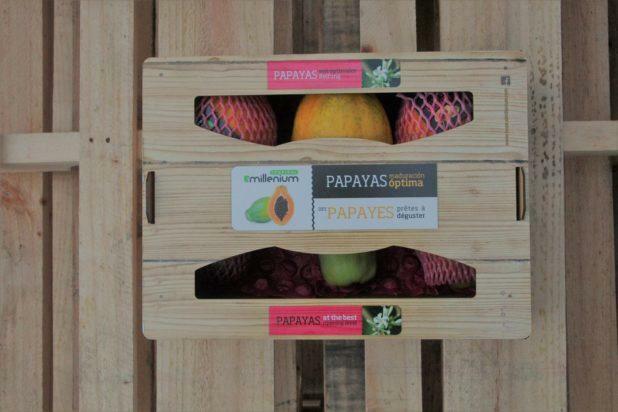 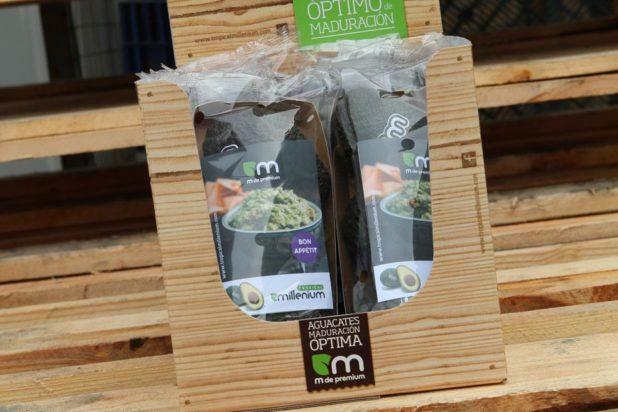 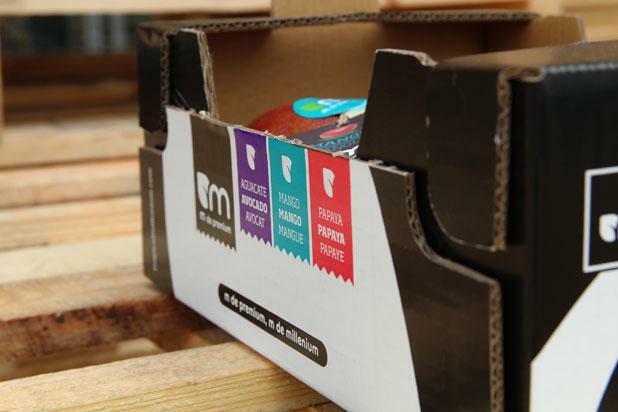 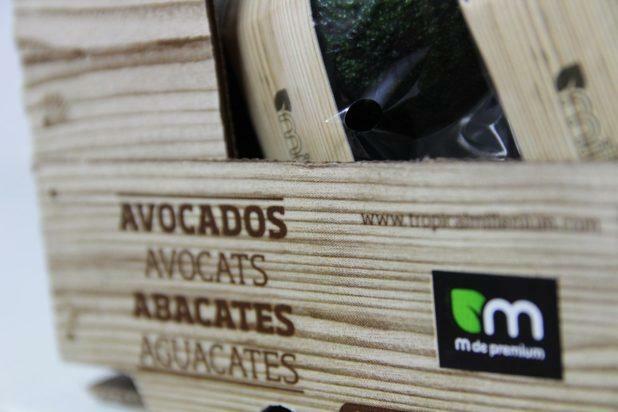 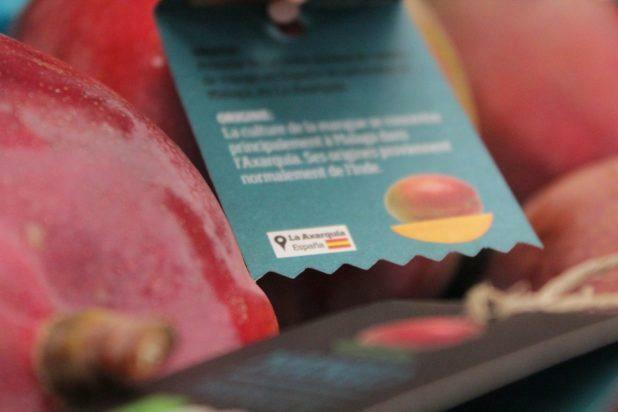 Everything revolves around the quality of the fruit, accompanied by a special presentation: wooden box with display cover, label, recipes and alveolus. 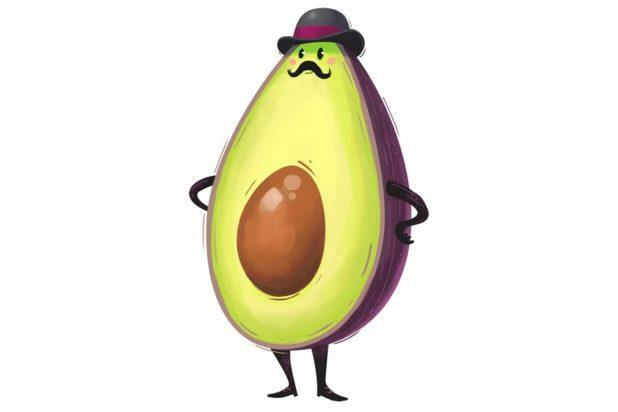 This is a ripe avocado, ready to be eaten. 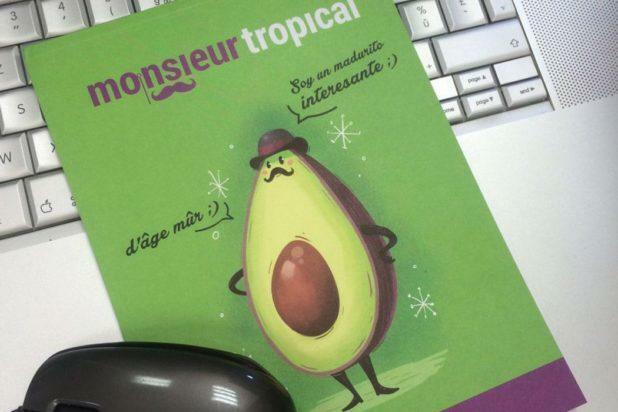 “I’m a ripe one and no mistake” is how monsieur tropical defines himself. 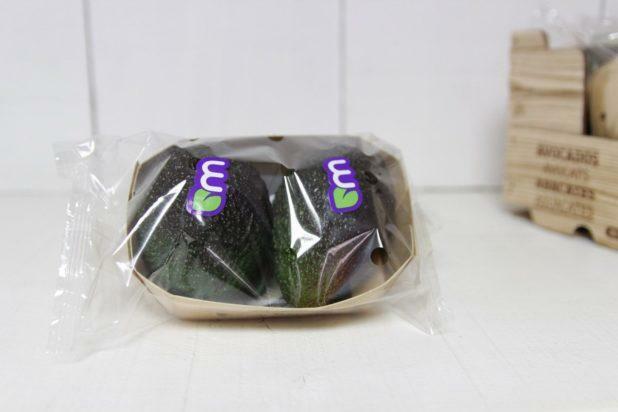 Packaging: several pieces per pack. 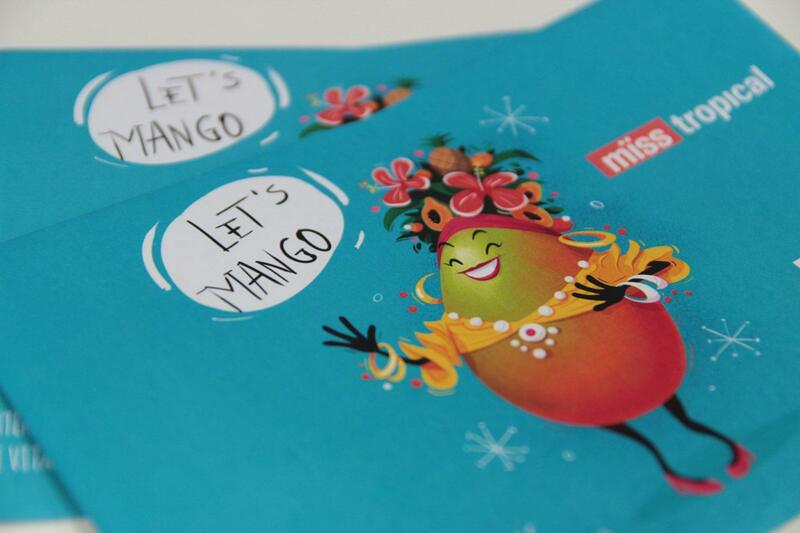 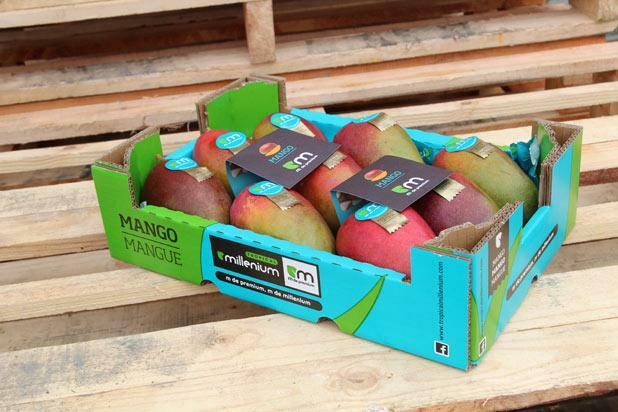 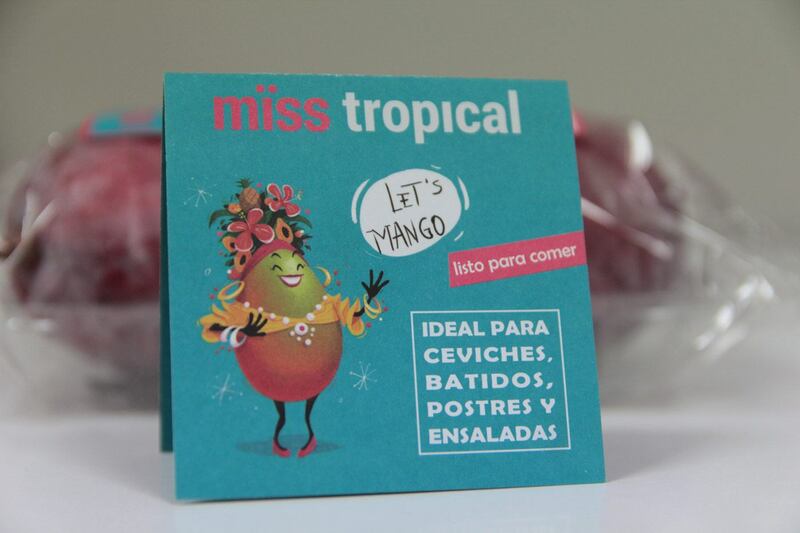 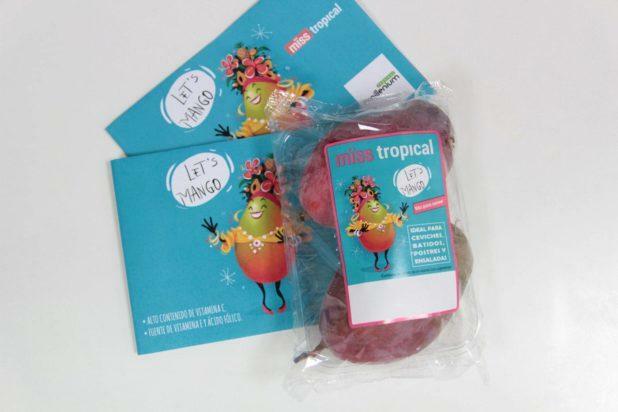 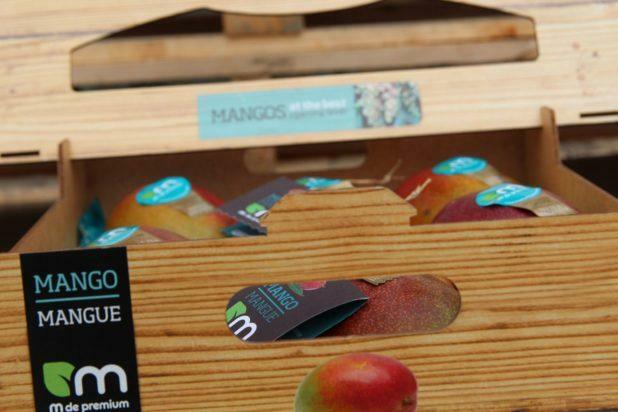 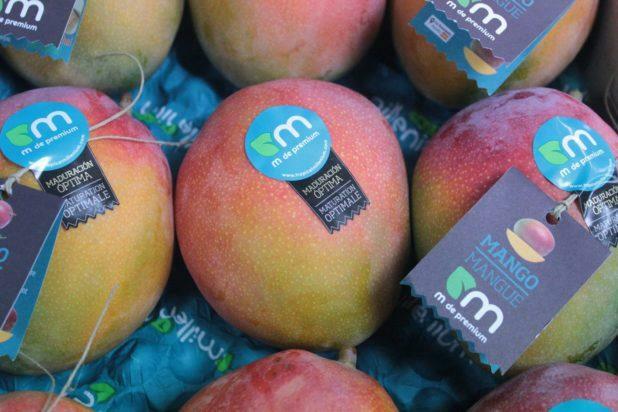 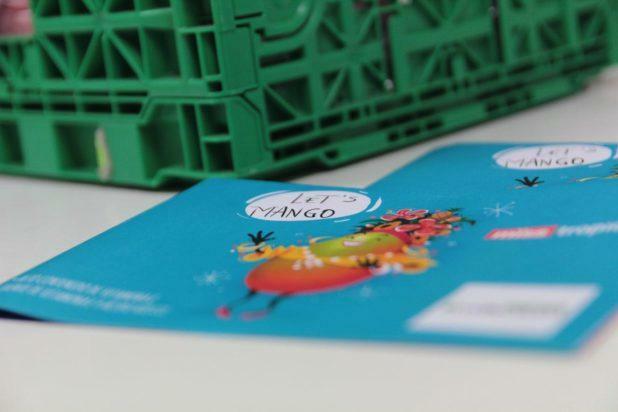 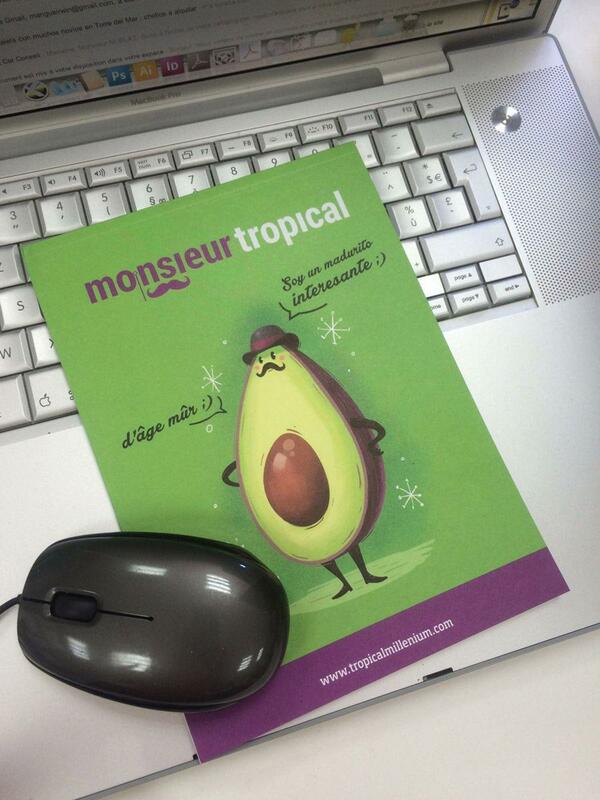 Mïss tropical, a fresh, fun brand, full of flavour for our mangos. Marketed in different formats.